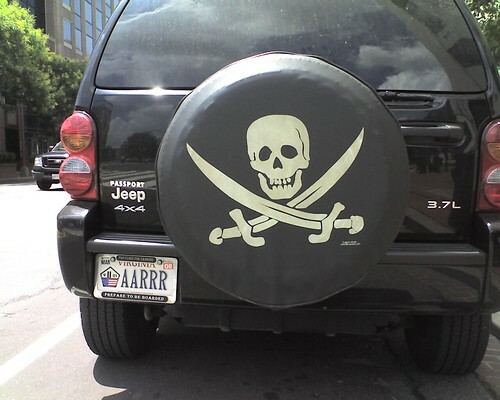 The Best License Plate Ever, originally uploaded by andycarvin. ...and its in Washington D.C.!!!!! !